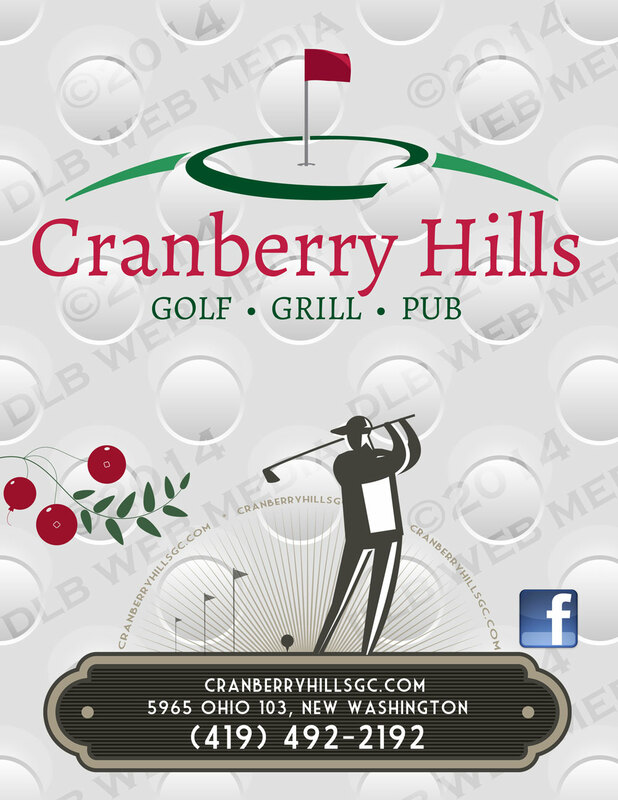 Cranberry Hills is a nine hole, par 35, public course. It is open year round for golf. 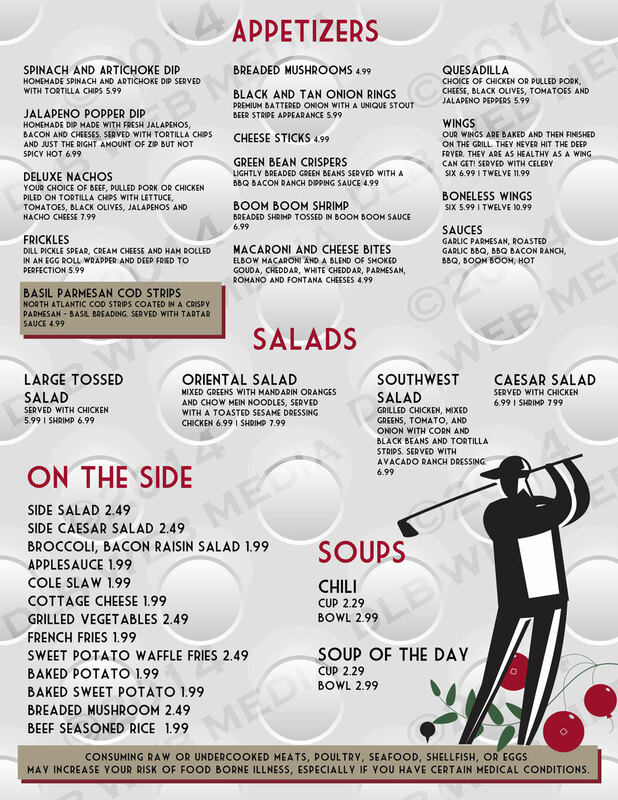 Carts are available as weather permits. The course features tree lined fairways and three ponds which come into play on at least three of the holes.